We imagine today a Smartwatch, which can completely come from its mobile phone features without Smartphone. Of course, that doesn’t mean that you can pair it not still on your Smartphone. But she can operate also autonomously. It’s about the IQL I2. The IQI I2 is a Smartwatch that comes with a 1.33 inch wide, round screen. Your processor is a Mediatek MTK6580 with four cores and up to 1.3 GHz clock frequency. It has 512 MB RAM and 4 GB of Flash memory. Android is installed 5.1 lollipop. It communicates with the Smartphone via Bluetooth 4.0 interesting is that you can insert a SIM card. Thus, it comes without a Smartphone on the Internet. Also she has mastered after 802.11b/g/n Wi-FI. The unit is waterproof to IP54. There are various features like SMS, sound recorder, pedometer and a heart rate monitor. Of course, she can act also as an alarm clock and indicate the current time. There is a dock for charging, a USB cable, a screwdriver and a user manual. 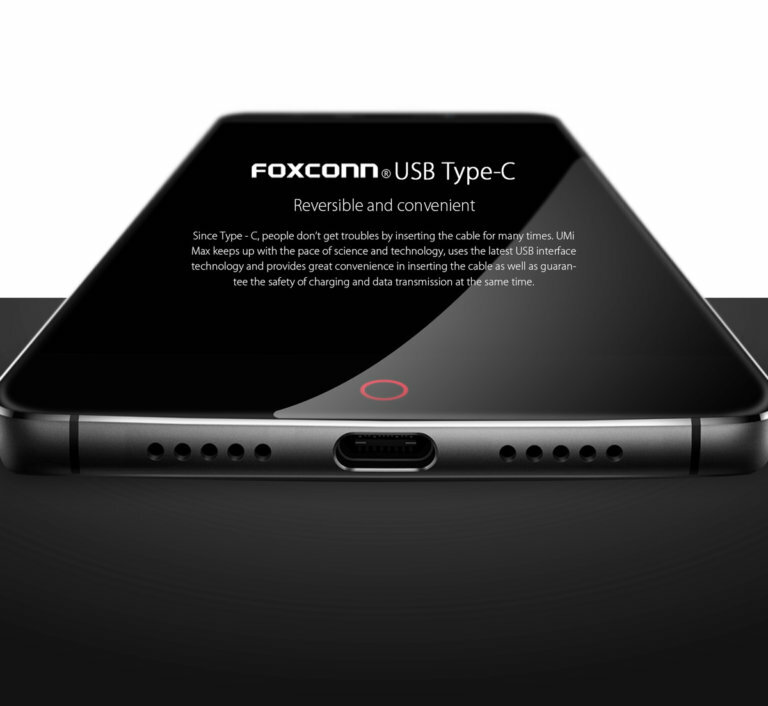 The integrated battery pack has a capacity of 450 mAh. The IQI I2 in Gearbest is currently on offer. There, you can order it at a cost of approximately €75.